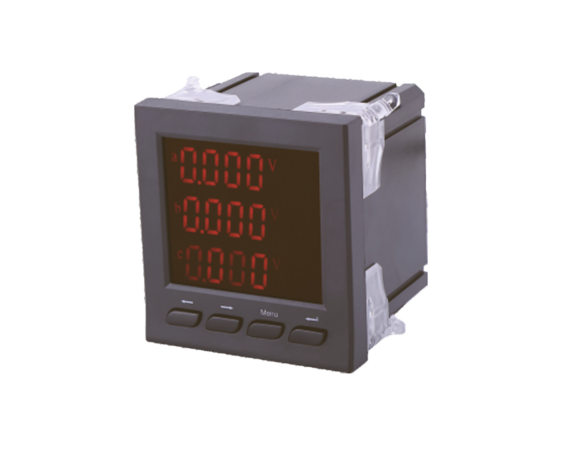 Digital frequency meter suitable for Power ssystem/Automated system, It can measure the digital active power / reactive power electrical parameters in the power system, In accordance with its additional functional division, we have X, K two series of digital instrumentation. 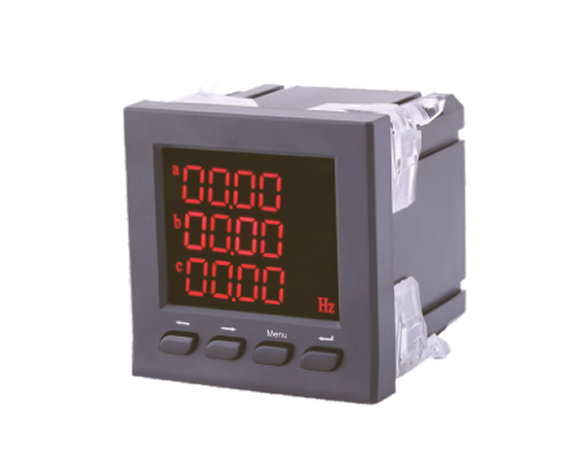 K series Digital power factor meter based on X series to increase 1to 4way Sn(n=1~4) input to achieve remote communication/1to 3way Rn(n=1~3) relay alarm output and 1 to 3An(n=1~3) way transmission output to 4-20mA with RS485 communication,Adoption of Modbus-RTU agreement to achieve telemetry. 2. 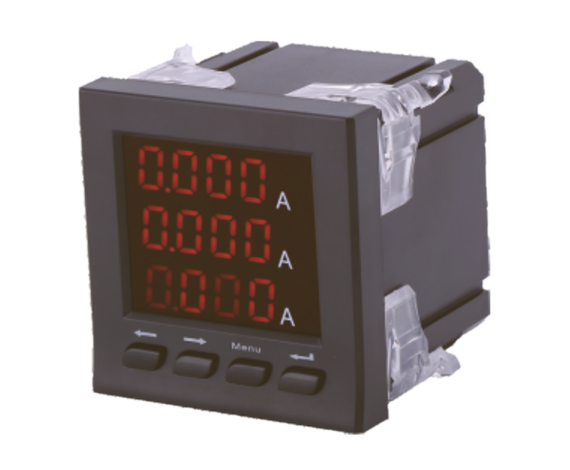 The order of functions is sorted by SRAC, Respectively are: S-switch, R-relay, A-analog, C-communication. 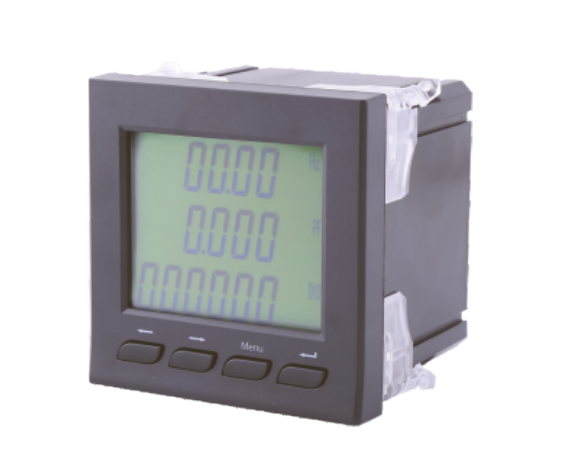 3way relay output,1way analog output, with Modbus 485.